We accept: PayPal, Bank wire transfer, Western Union / Moneygram. If you have any questions do not hesitate to email us for more details. A minimum upfront payment of 50% will be required before I commence any work on a website. With regards any other service, full payment in advance will be required. Once your project is works in progress, any form of refund is not in the cards. litter announcement, single or double page layout both sizes at the same price! Business Cards, Social Media Headers & banners, roll up banners, custom greeting cards for any accasion. 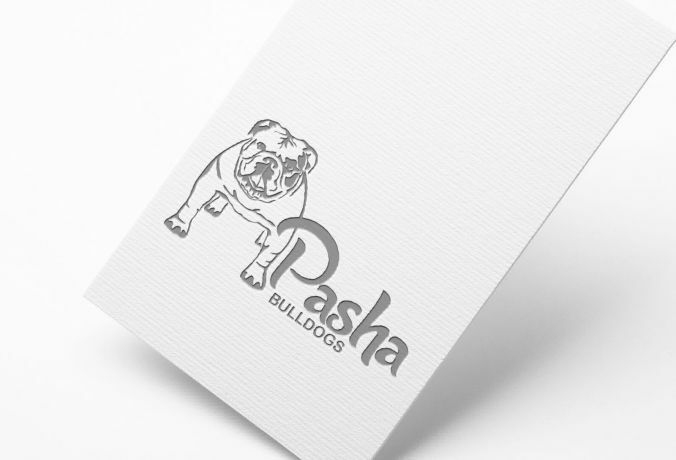 Beautiful custom vector logos for canine, feline and equine breeders and all animal related business. Starter web package suitable for someone who has 1-3 animals. With a Standard web package you can have an elaborate website with a lot of information. 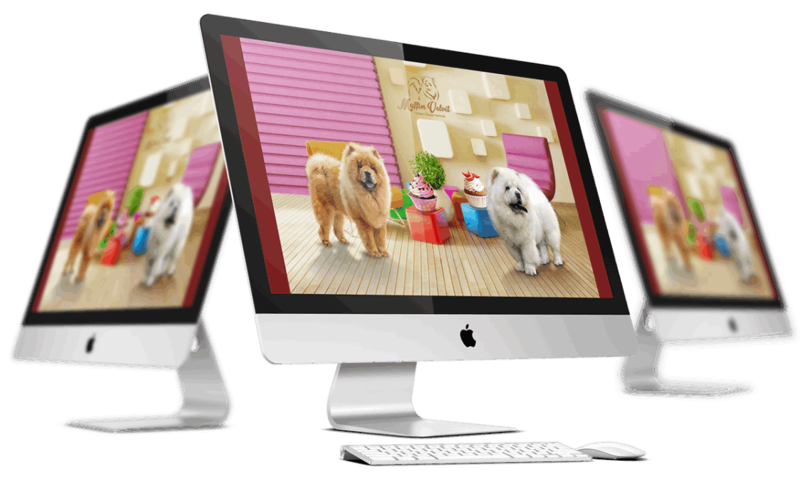 This package gives you the opportunity to promote your animals while making a very good impression with your visitors. Premium web package - As the name suggests with this package there is advantige the good amount of pages you can have while at the same time, pricewise, it does not vary much from the other two, which makes this package real value for money. € 5 per page. Updates of pages not including new graphic development or any changes of existing rgaphics. € 200 per breed. If you want to have 2 or more breed on one website having a separate entrance.